One of my blog posts has had a quarter million views thanks to Pinterest (and human's fixation with human things--namely a rain chain in this instance). I can't believe that's what the public has fixated upon among the thousands of images I've generated on this blog. But YOU, my wise reader, know that there are things far more lovely than even the greatest human efforts. They're called trees. I hated Junipers as a kid (the giant Pfitzers in our front "foundation" planting that were smothering the house had something to do with this). I've spent the last umpteen decades recanting. 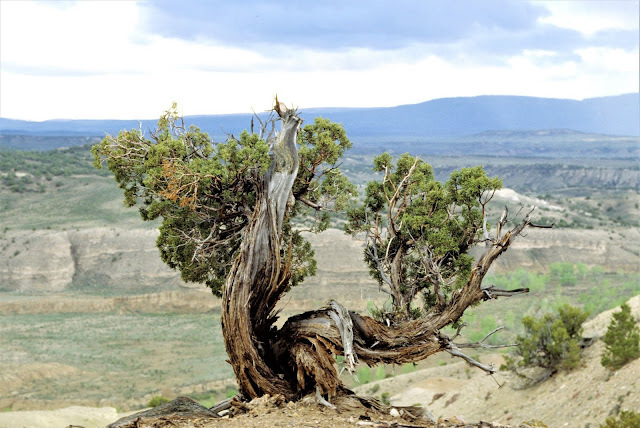 I have come to realize that junipers are the most remarkable, ubiquitous and fantastic trees on the planet--at least in the steppe portions (the most poetic portions that is to say!). I'm now literally jumpin' for junipers! Just take a gander at that gnarly bonsai: there are literally millions of these in the West, where "progress" hasn't bulldozed them for strip malls or Eurasian grasses. Of course, not all are bonsai forms: just your generic Utah Juniper is wonderful to some of our eyes. This could be many hundreds of years old, and the fragrance! For those of us fond of gin-and-tonic, it's pretty dang good. But not just the Great Basin and Colorado Plateau's J. osteosperma has elegance of form. Here you have our common Rocky Mt. Juniper forming ancient gnarly specimens at Cherokee Ranch where I lead field trips half a dozen times a year--better come check it out! One of the original sites of Denver Botanic Gardens was around the present DMNS (Denver Museum of Nature and Science). The Juniperetum planted there over half a century ago--OK, probalby more like 70 years ago!--has persisted, although recently "improved" by the City stuffing it with giant pines that will one day ruin these gnarly junipers. Gotta speak to them! But look at how elegant they are: dozens, and each utterly different from the next! Here's a weeper: it will weep more when shaded out by a misguided and truly ignorant planting of stupid pines! Have I made myself clear enough? Move those damn pines before I get ruder! 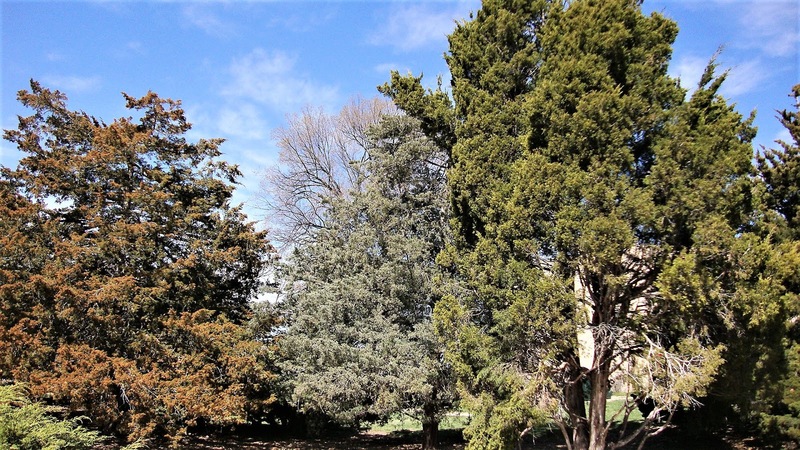 Midwinter shot showing the fantastic range of color these Junipers can have... 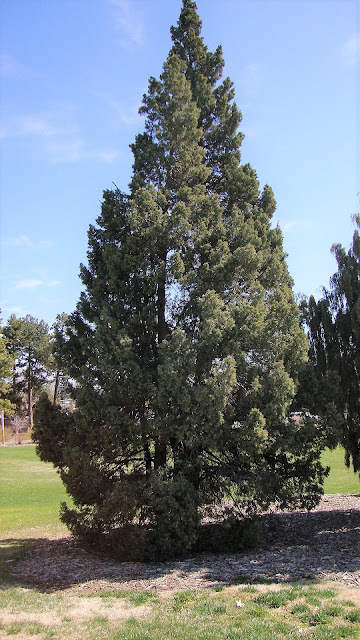 This whole rant was inspired by my drive today: everywhere I looked there were magnificent Junipers...every other garden seemed to have one--either scopulorum or virginiana, or sometimes even sinensis...all elegant of form and utterly xeric. Now we need to add a dozen others to them! But in the Rockies it makes a lustrous green mat--rarely seen in gardens. Hopefully Plant Select will fix that! 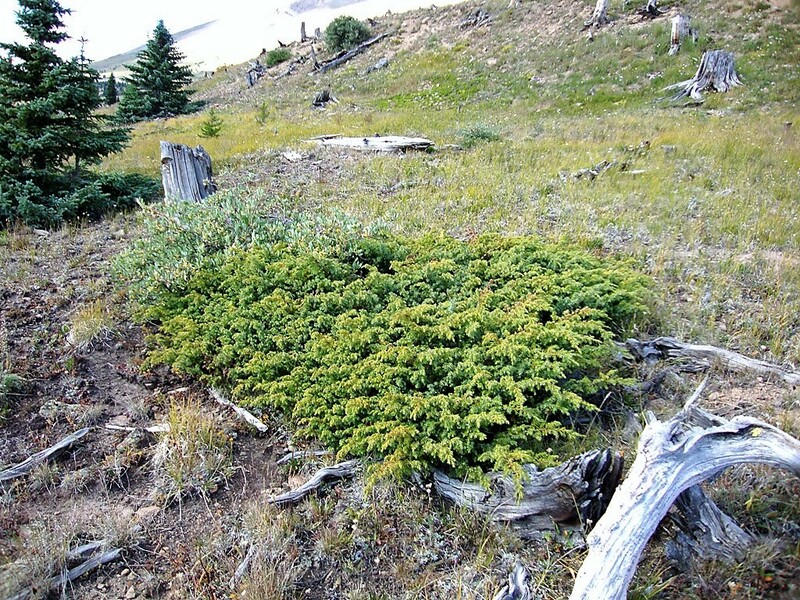 But the real pancake of the genus is the "horizontal" Juniper that spreads from the Northern Great Plains across much of Canada and Northeastern USA. Dozens of cultivars selected--but mostly from wetter regions! Surely many areas with struggling lawns would be so much better served with these! 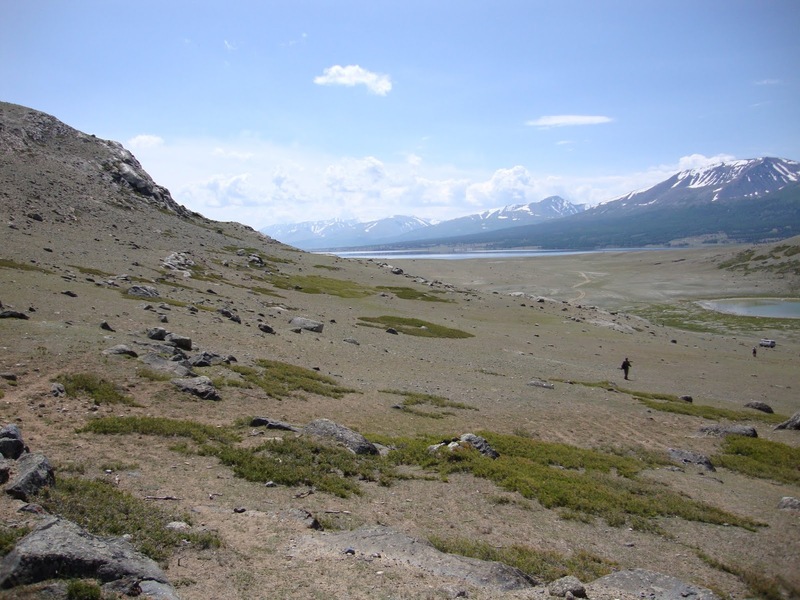 Of course, America hardly has a monopoly on prostrate junipers: look at the variation here in Mongolia! There were two or three species of creepers here! 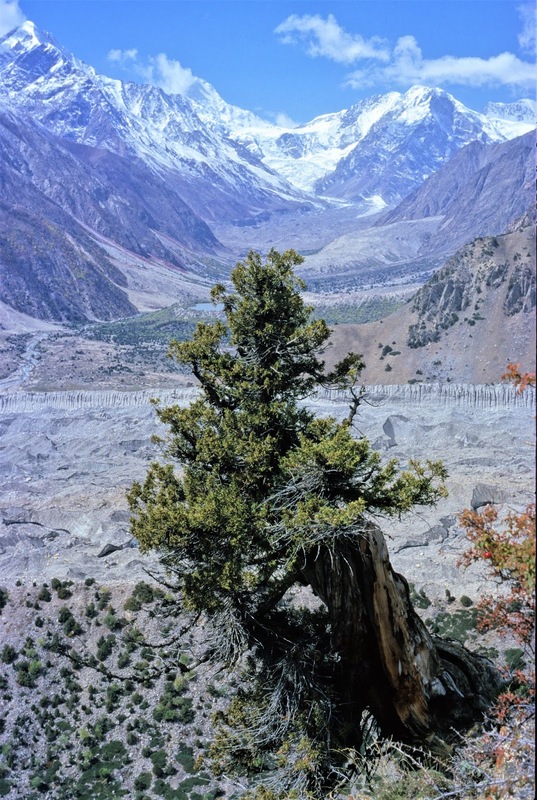 And the American West hardly has a monopoly on gnarled, bonsaied Junipers: as you can see, despite being at tree-line over 13,000 this specimen had been already hacked as so many trees were in Pakistan. But a wizened branch is trying to grow nevertheless. Another severed Juniper high on a ridge overlooking the Himalayas. It doesn't get more magical than this! And yet a different species on another cliff. 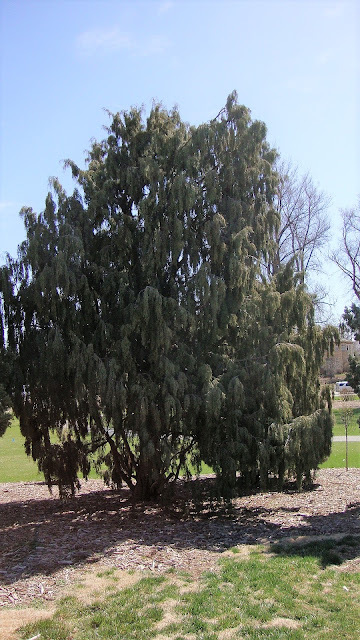 Overlooked, taken for granted, hacked at felled, and yet the world is still graced with innumerable beautiful junipers. It's time we gave them their due! Beautiful post! I'm powerfully reminded of the ancient small, gnarled eastern red cedars (J. virginiana) growing in cracks in the limestone bluffs over Georgian Bay on the Bruce Peninsula (Ontario, Canada). Wonderful post! Enjoyed seeing all these very old junipers!! J. virginiana is a pop up in my garden. I used to have three of them growing quite close together. I called them The Three Sisters. Each had their own personality. There is only one Sister left. 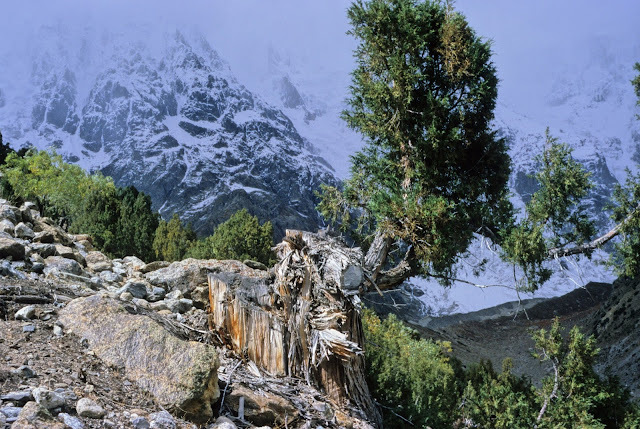 I love seeing those old gnarled trees way up the mountains. 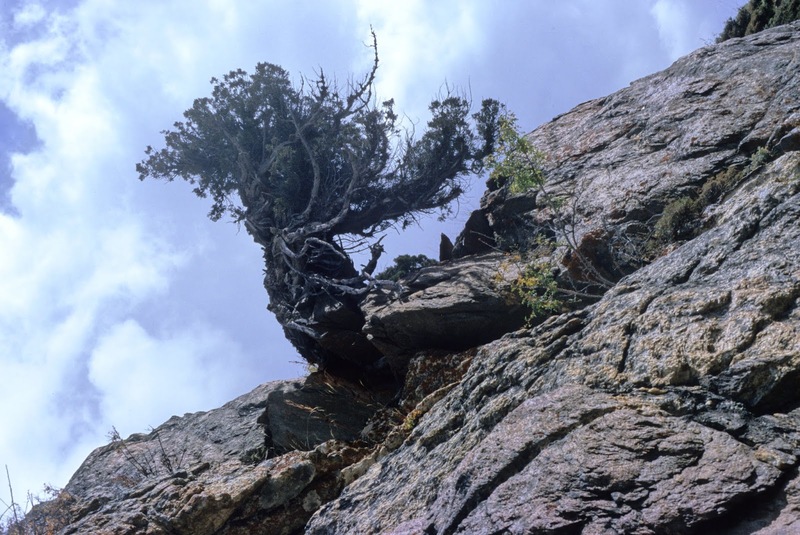 Especially the ones that seem to be growing out of rocks or just barely clinging to the mountain side.